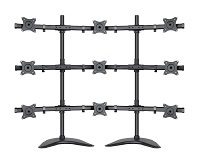 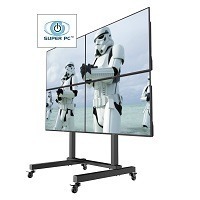 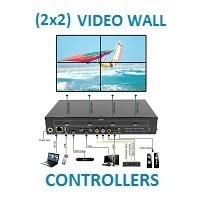 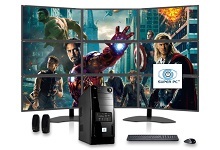 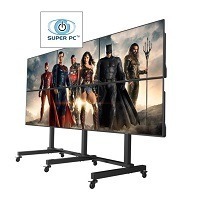 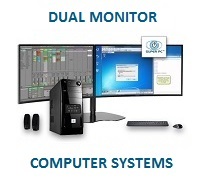 SUPER PC | Multiple Monitor Computers and Display Solutions! 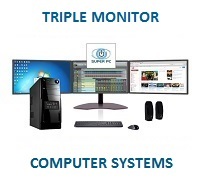 SUPER PC Multiple Monitor Computers and Display Technology Superstore! 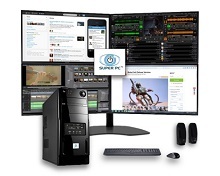 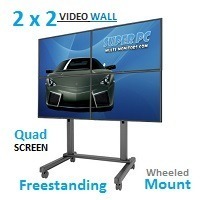 SUPER PC | Multiple Monitors | Multi-Screen Computers & Displays! 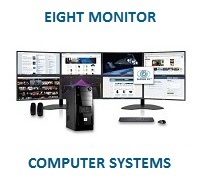 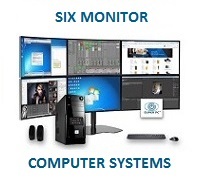 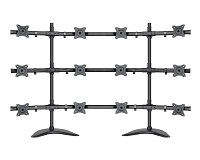 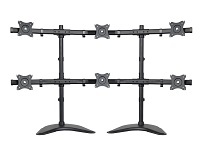 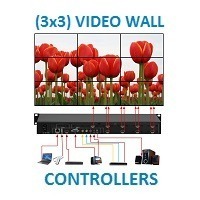 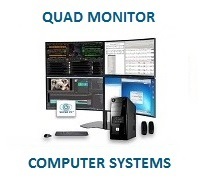 Our Multiple Monitor Computer Systems are incredibly priced to compete with ordinary computer systems, so that you can gain a lot more computer for your money! 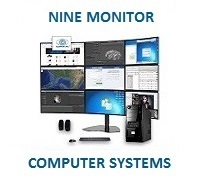 Personal computers have become so powerful, that you are simply discarding a large part of your computer system's potential, by using a single monitor. 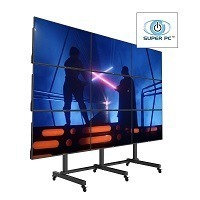 Dimensions (HxWxD): 84" x 74" x 28"